This is 2nd in a series. Book 3 "Bands of Mourning" came put last week. 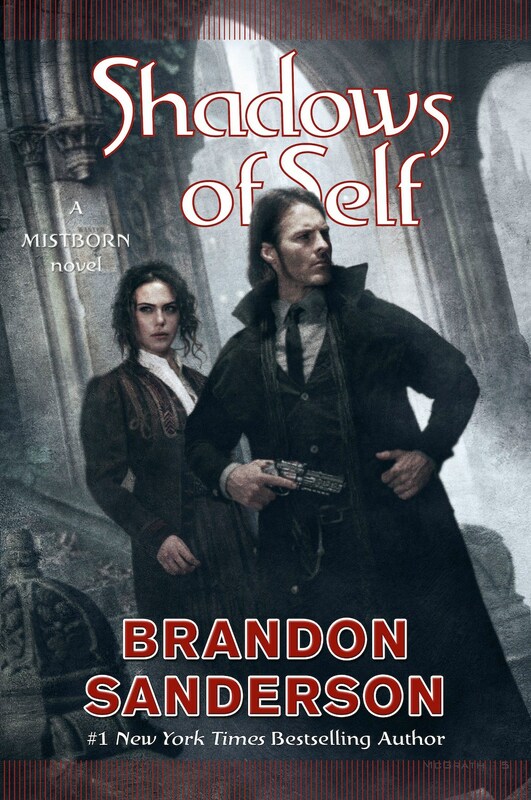 It's on my kindle, and I'm looking forward to it since Alloy of Law and Shadows of Self were both so very good. Yep, I didn't like the first one very much, but this one was much better. I'm almost done with Bands of Mourning. I'll probably finish it up tonight. I'm liking Bands of Mourning a lot.